Where Will Justin And Hailey Live When They're Married? The world is their real estate oyster. 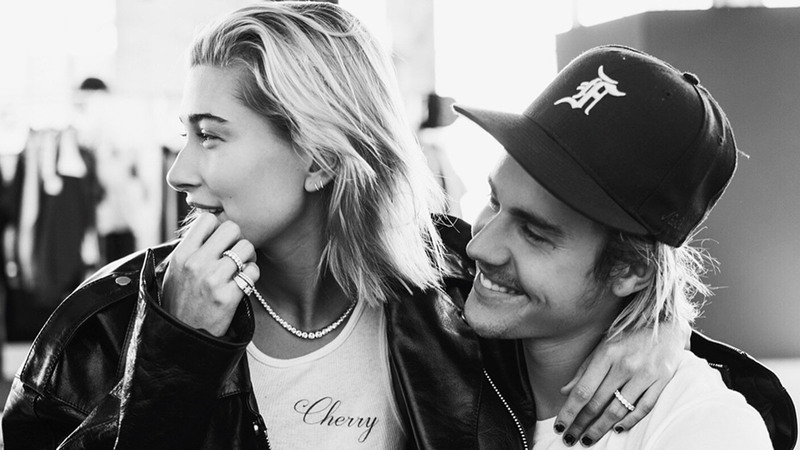 In case you've been avoiding Justin Bieber since he rejected his poor monkey in Germany (nope, still not over it), allow us to bring you up to speed: He recently fell back in love with his ex-girlfriend Hailey Baldwin. And now they're engaged. After a month of dating. And yet I ship them so hard, I barely know what's happening to me! Basically, it's been a confusing roller coaster of emotions for everyone involved and everyone not involved, and all that's really certain is that Justin and Hailey are switching their relationship status to "'Til Death Do Us Part." Which also means they'll be moving in together. So where will they live out their days as an old married couple? Let's break it down. Apparently, Hailey has a "sunny" loft in NYC—which she and Justin were recently seen making their way back to post-engagement. But knowing Justin's love for giant homes, we're thinking he might want to live somewhere bigger. But WHERE? Unclear, because he's a ~*serial renter*~. A suite at the Beverly Hills Hotel. Erm, okay. A $29,500 (P1.5 million) per month Lake Hollywood home with a private nightclub and three bars. Normal! A $60,000/month (P3.2 million) world-famous, all-glass house called the "Salad Spinner," which has six bedrooms and 6.5 baths. A home in Beverly Hills which cost a cool $35,000 (P1.8 million) a month, and had five bedrooms, four fireplaces, and a theater. A $133,000 (P7.1 million) per month London mansion with 15 bedrooms, two kitchens, several tennis courts, and a wine cellar. Back in May 2018, outlets started reporting that Bieber had his eye on a seven-bedroom, eight-bathroom home in Brentwood, which was on the market for $10.9 million (P583.9 million). According to the Observer, the ~modest home~ has a "soundproofed media room with a 130-inch screen, on the same floor as a glass-encased wine cellar." It also has a rooftop deck with a fire pit AND a spa. Oh, and also an infinity pool in the back. Sounds like a pretty great starter home for a family of two, right?